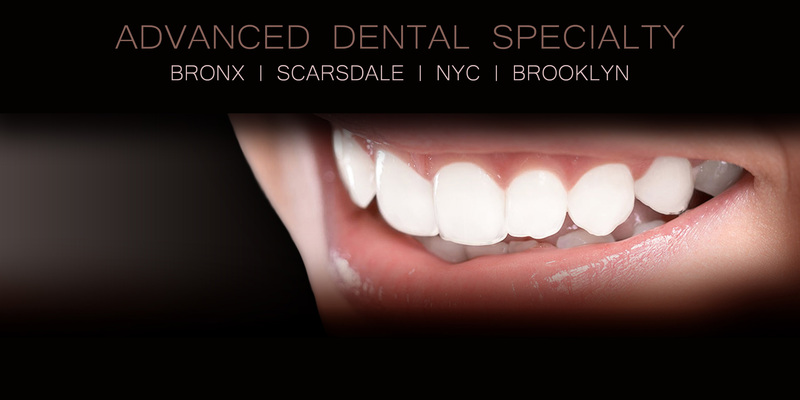 Advanced Bronx Dental is proud to serve the entire Westchester/Scarsdale and The Bronx. 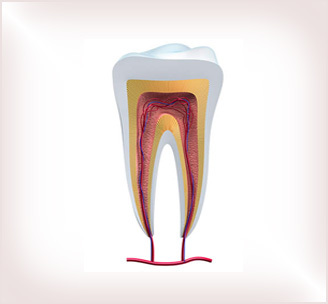 Implantologist, Oral Surgeon Dr. Paul Chin-Fan Li, DDS, MD and Oral Surgeon, Implantologist Dr. Adam Brisman are dedicated to delivering the most advanced treatments to their patients in a compassionate, attentive, and professional environment. 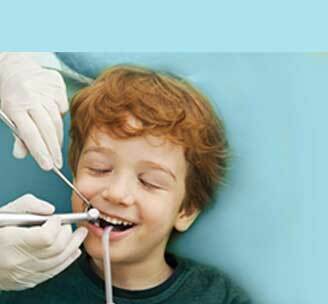 Extensive experience and a reputation for producing the highest quality results have made the doctors Advanced Bronx Dental the valley's oral surgery, orthodontic, endodontic and pediatric dentistry leaders. 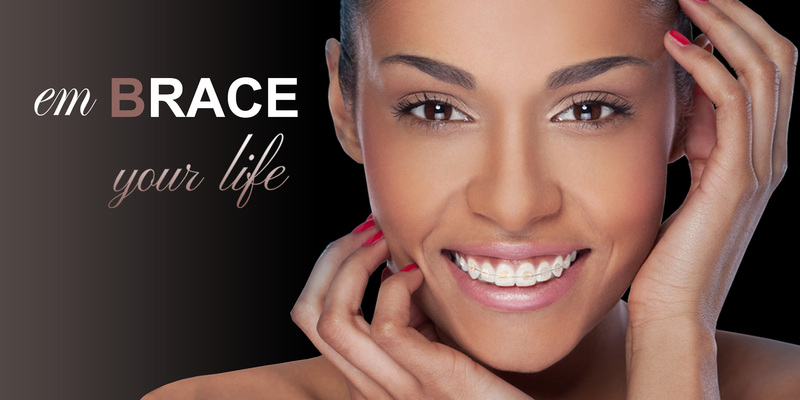 Whether you or someone you love needs dental implants, wisdom tooth removal, braces, root canal therapy, pediatric procedures or another of the many procedures offered, you can come to us confident that your experience will be a great one. 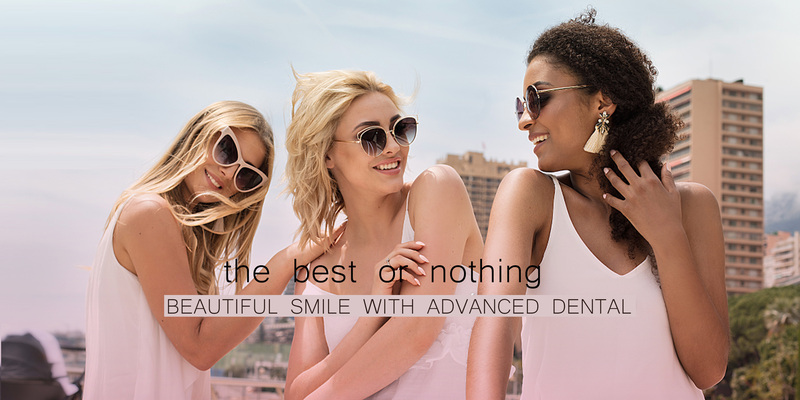 When you visit Advanced Dental Specialists, it will be easy to see why we say: Your SMILE is our success. 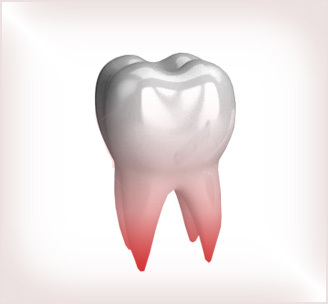 When I came to Advanced Bronx Dental, I never thought I would be able to receive implant surgery one the same day as my tooth extraction. But I received so much information during my consultation with oral surgeon Dr. Paul Li, that I made the decision and the surgery was a success! I got a full restoration done within only three months. I’m so thankful for Dr. Li, and for Advanced Bronx Dental. The bottom line is – this office is incredibly professional, kind, and informative and for that, thank you! I got my full mouth reconstruction done here at Advanced Bronx Dental, and I want to say thank you to the doctors and staff of Advanced Bronx Dental! I am so happy with the results and even happier to have got my life and smile back. A special thank you to the finance department, for their help with getting grants to finance my implant surgery. My kids have been patients at Advanced Bronx Dental for seven years now. We came here when my kids were both 4 years old. Now, we are not only patients of pediatric doctor, Dr. Cai, but we are almost done with braces with Dr. Zeynep Ulku! Thank you for all your hard work, and we are definitely going to stay with you until my kids turn 16! !